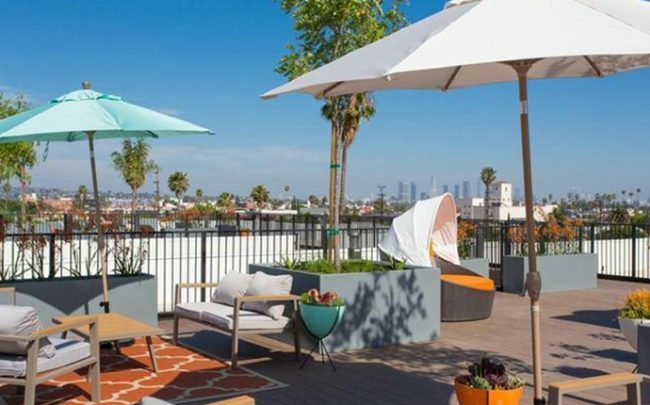 A South Los Angeles-based firm is expanding its reach into Hollywood’s multifamily market. 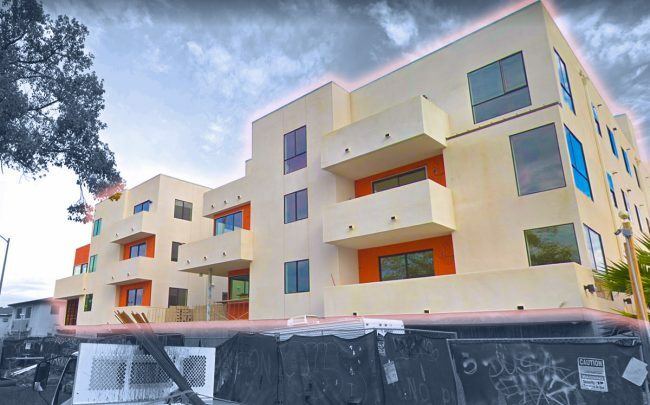 DavHan Inc. purchased a 28-unit building that was completed last year, the Los Angeles Business Journal reported. DavHan paid $17.7 million for the 41,200 square feet at 5727 La Mirada Avenue. Miller & Desatnik Realty Corp. represented both DavHan and the seller. It was listed as Frame 5727 LLC, which is connected to Robert Green of R.D. Green Construction. Major multifamily projects are set to join the La Mirada apartment complex. GPI Companies’ plan to replace the Amoeba Music store on Sunset Boulevard with a 26-story apartment tower that the city approved last week. CIM Group is also restarting its plan to build a 63-unit complex at 6007 Sunset Boulevard.